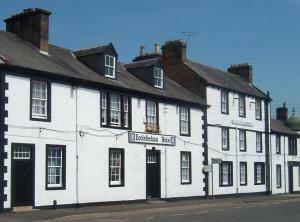 Bed and breakfast near Annan. Modern bungalow, wedding packages, wooden floors, four poster bedroom, hot spring spar. Bed and breakfast near Annan. VICTORIAN TERRACED 3STOREY HOUSE WITH OPEN VIEWS TO FRONT AND REAR.